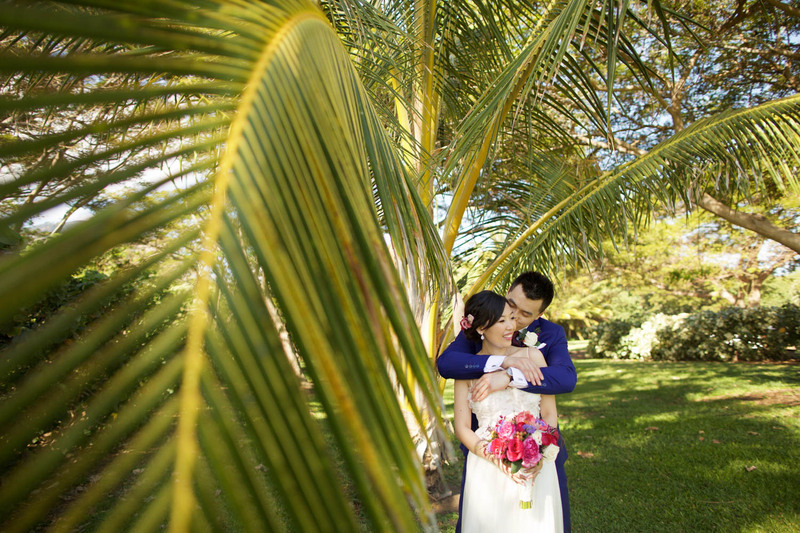 Let’s start planning your perfect Maui wedding! 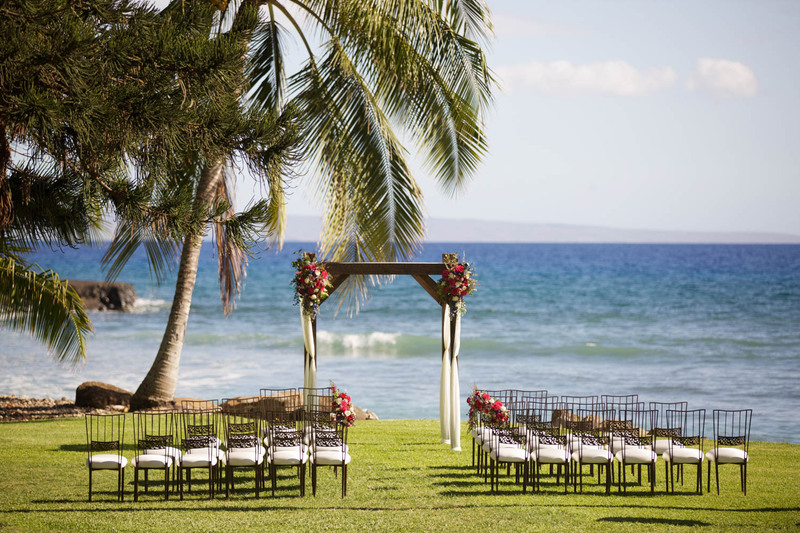 Aloha and welcome to The Perfect Wedding Maui! Specializing in destination weddings in Maui for over 18 years. 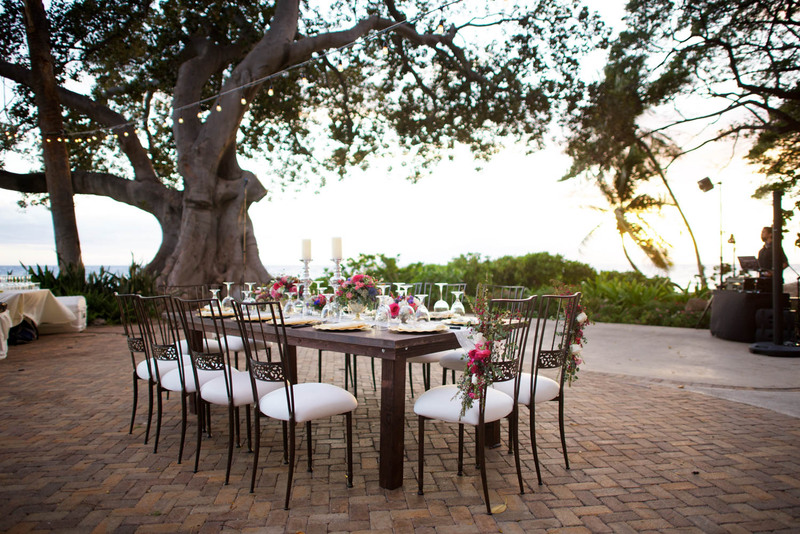 Whether your dream is to wed at a private estate by the sea or toes in the sand on a beach, we can help. We know how overwhelming it can be to plan a destination wedding. On your big day, you want everything to be perfect. We will gently and expertly guide you throughout the planning process and be there by your side on your wedding day. You can relax and enjoy your special day while all of the beautiful details are taken care of for you. 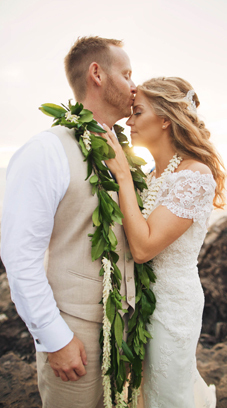 Our attention to detail and our extensive wedding planning and coordination experience, partnered with Maui's top wedding vendors, come together to deliver a wedding true to our name...Perfect! Cherise is awesome! She met with us a few times prior to the big day and every time she just made everything so easy. She knew the important questions to ask to get all of the information she needed and is such a personable person that it actually made the planning process enjoyable. Since both my wife and I have lived on Maui for a while and I work in the event industry we thought we sort of knew the vendors we wanted to work with. Cherise offered a few of her recommendations (such as our officiant) and we are so happy we listened to her. They were spot on. As part of her services she offered to also help us with our rehearsal dinner which actually ended up saving us some money since the restaurant required a meeting planner onsite and charged extra if you wanted them to provide that service. Cherise basically ran our rehearsal while her daughter Angelei helped set up everything at the restaurant for us – what a great team! Again, Cherise’s expertise really shined through for the rehearsal as she had several ideas on ways to do things that might not be traditional but that enhanced the overall experience for us as the couple and for our guests. By using some of those ideas it really made our ceremony the following day that much better/more special. When it came to the actual wedding day Cherise and Angelei went above and beyond to make us feel super special. She has a very calming personality which was nice since things can be somewhat stressful on the day of your wedding. She just made things happen and did it with a smile. Her and her daughter also assisted us in setting up all of our centerpieces/table linens and worked well with all of our vendors. Again, Cherise just makes things look easy – everything flowed so well! At the conclusion of the event she made sure that all of our stuff made it back to our room safely…she even called the next day to double check. I would highly recommend her services if you are planning a wedding here on Maui!